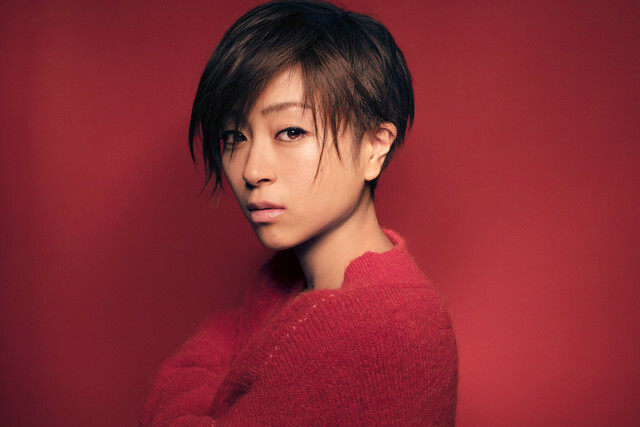 Utada Hikaru and her husband Francesco Calliano have gotten divorced after 4 years and a child together. Nikkan Sports first broke the news earlier today. Hikaru&apos;s record label confirmed the divorced hours after the initial report. According to the Nikkan Sports report, Hikaru and Calliano had broken up months ago. The exact timeline of events has not been confirmed at this time. Hikaru and Calliano married each other in February 2014. The two had a son together in July 2015. Wow! I didn&apos;t expect this. Sad that they&apos;re not happy together anymore, but at this point is better for them to do what they think it&apos;s right, so it&apos;s ok.